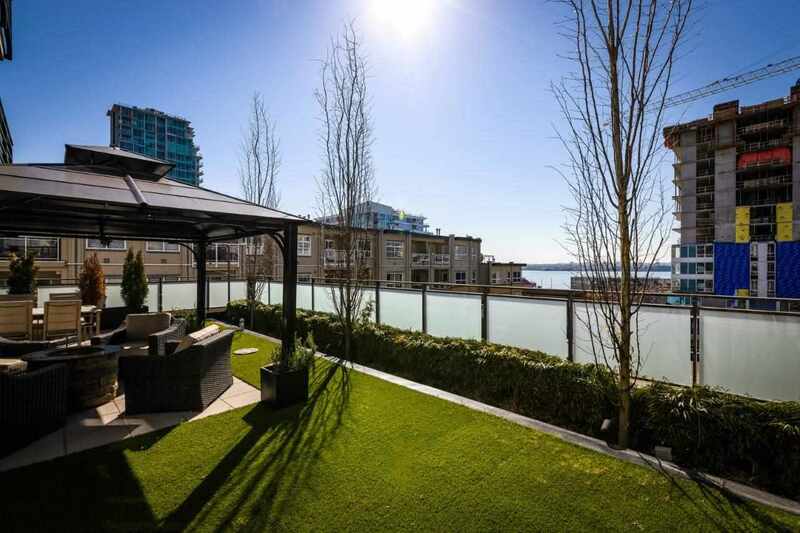 I have sold a property at 742 20TH ST W in North Vancouver. Located in a Quite, Private and Sunny neighbourhood, this 3 bedroom rancher is ready for your renovation ideas. Close to Schools, shopping, transportation. Back yard is flat with storage and 1 car garage with lane access. Renovate, hold orbuild. I have listed a new property at 742 20TH ST W in North Vancouver. I have sold a property at 823 W 21ST ST in North Vancouver. FANTASTIC OPPORTUNITY to own this 2 level home situated on a sunny south facing 50x120 ft lot with lane access. This solid clean home is situated in convenient Hamilton Heights close to Shops, transportation, Capilano Mall and EdgemontVillage. This is a 1 owner home with 3 bedrooms (easy conversion to 4 bedrooms)spacious rooms, lots of windows and light, large sunny deck. There is a double carport PLUS room for your RV and Boat. A great price for a solid clean 2 level home Bring your decorating ideas to modernize this home. I have listed a new property at 823 W 21ST ST in North Vancouver. Please visit our Open House at 823 W 21ST ST in North Vancouver.